Looking for a group to go into battle with? 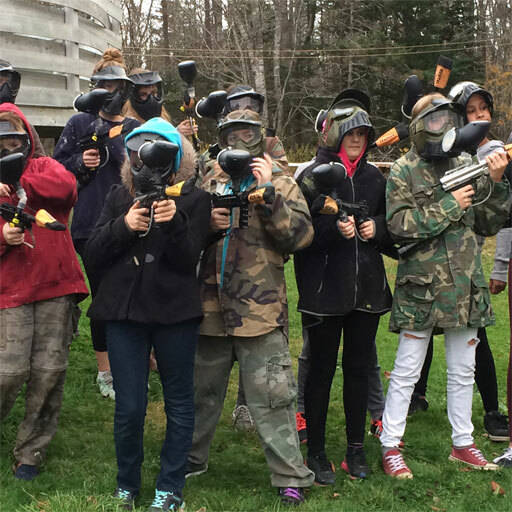 Join us for our annual Paintball event! August 1st at the Flint wood paintball field from 5:30 until 8:00 pm. Participants must be 9 or older. Cost is $30. Call 902-742-8868 to register after June 6th. Summer Program Registration – June 6th!